For some dog owners, trying to calm their hyper dog can seem like their life’s work: managing all that chewing, barking and jumping isn’t easy! 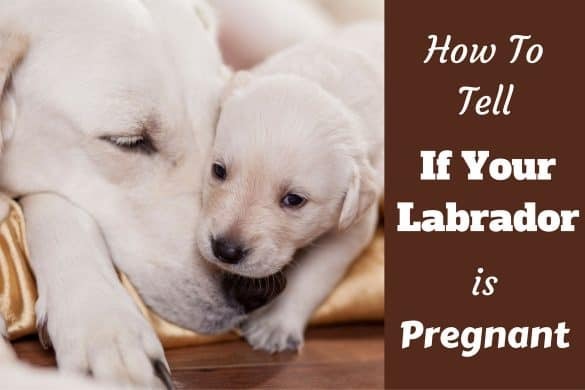 But don’t despair, as there are a few methods that will calm your pup and change their behavioral patterns in the long term too. Here’s how to channel your dog’s hyper energy into appropriate activities. 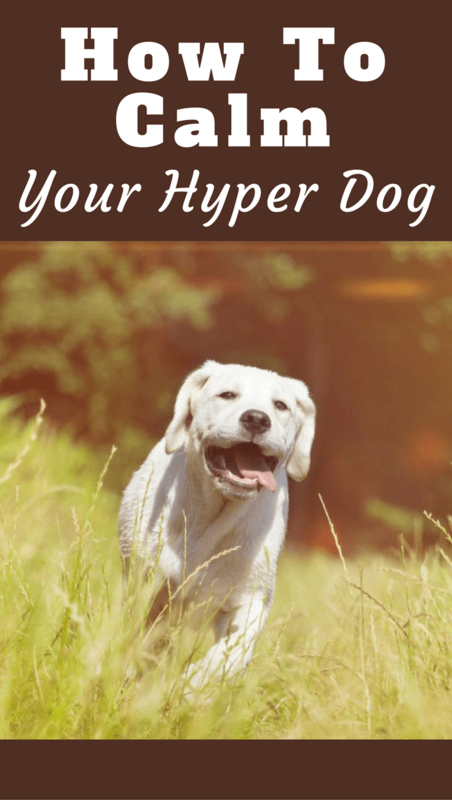 What is a Hyper Dog? Before we jump into methods of calming down a dog, first of all we should really define exactly what we mean by ‘hyper’. We’re not talking about a dog simply excited to see their owner after they come home after work or barking at the sound of fireworks: we’re talking about dogs that continually display signs of overstimulation resulting in destructive behaviors. These all indicate a dog that needs to be carefully managed to ensure that they remain calm throughout the day. Some breeds are more inclined to be hyper than others, particularly working dogs who have been bred to exert physical energy all day. If they find themselves living a more inert life of sleeping around the house most of the day, they’ll inevitably have a surplus of energy – which they’ll likely channel into chewing your sofa cushions. Ask any dog trainer how to deal with a hyper dog and the first thing they’ll advise is exercise. In fact, many experts believe that most dogs described by their owners as ‘hyper’ are just under-exercised. Adding more exercise into your dog’s daily routine should be your first step in addressing their extra energy and the easiest way to do that is by taking long, vigorous walks, every day. This should guarantee that your pup expends their energy on their walk, rather than in your home. If your dog is so hyper that they get distracted even while you’re out walking, some trainers suggest dressing them with a weighted backpack or belt before you go out. The extra weight and the coordination required to carry the backpack will force your dog to focus their energy on the task at hand and so they’ll be less likely to be distracted by other animals. 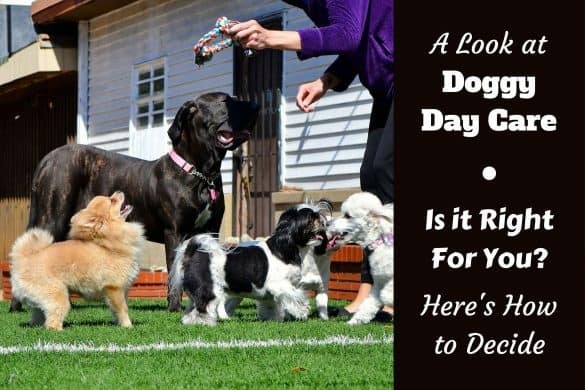 Alongside making sure they get a large dose of daily exercise, the most important thing you can do to calm down a hyper dog is to make sure that your behavior isn’t somehow encouraging them to lose control and be destructive. First of all, you need to establish yourself as your family’s Alpha leader and make sure that you don’t accidentally reward Fido for his hyper behavior. That means not paying them any attention during their spells of hyperactivity, even to tell them off. Once your dog understands that their tantrums don’t equal any extra attention from you, they’ll learn to stop indulging in them. Next, you need to make sure that the energy you project throughout your household is consistent, calm and authoritative. Dogs feed off our energy in such close quarters so erratic behavior on the owner’s part could encourage hyper behavior on the canine companion’s part. Dogs respect the boundaries of routine and the position of the Alpha so make sure that you embody those principles. A great way to reinforce your position as the benevolent pack leader is to have a daily obedience training practice. Not only will this channel your pup’s mental energy into a positive outcome, but also they’ll learn that there are rewards (treats!) on offer for them when they exhibit good behavior. 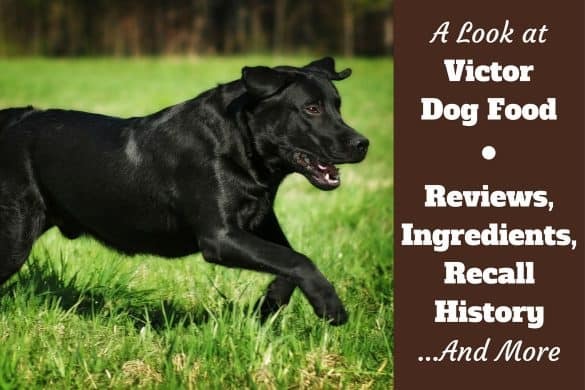 There are certain tools at your disposal that can help you calm down a hyper dog in the short term and also modify their behavior for the better in the long term. Chew toys are a great way to engage your pup’s mind and body, particularly if you buy one that you can stuff with kibble or treats to really arouse your dog’s interest. These toys keep dogs occupied for a long time and ensure that instead of chewing the curtains, they’re chewing rubber instead. Alongside exercise, daily training is one of the best ways to truly change your dog’s behavioral patterns. As well as the obedience training we mentioned earlier, crate training your dog is a great way to establish boundaries in the home and to give your dog their own space to simply be a dog. Never use the crate as a punishment tool for a hyper dog, but instead gradually introduce them to the concept so they get to the point where they are happy and emotionally secure enough to spend a few hours in there alone with the door closed. 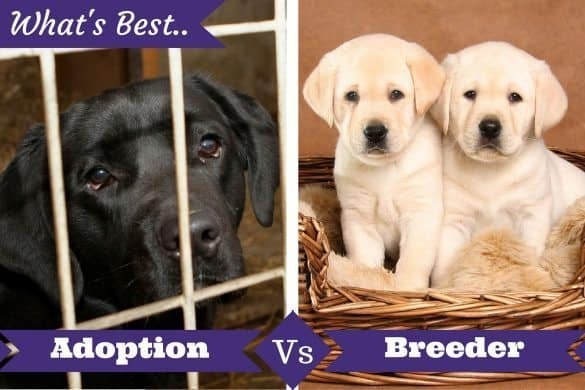 When you manage to successfully crate train your dog, you’ll be able to keep them in the crate while you’re out of the house, which will stop them from indulging in destructive behaviors while you’re not around to supervise them. 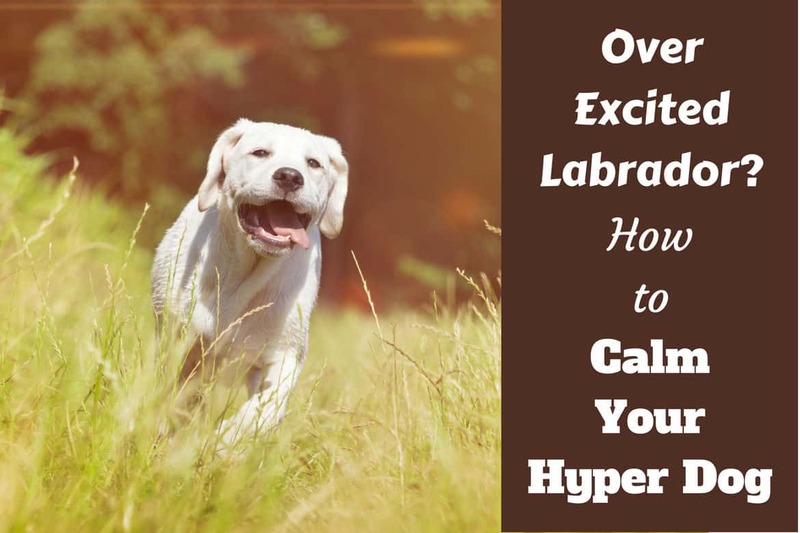 It’s worth noting that while the majority of ‘hyper’ dogs are the way they are due to boredom and a lack of exercise, there is a rare medical condition associated with hyperactivity in dogs called hyperkinesis. Sufferers have symptoms like raised heart and respiratory rates, an inability to calm down unless under the influence of medication, and abnormal reactions to household noises. If you’ve tried all the options at your disposal like regular exercise, training and not reinforcing their bad behavior but are still suffering with a hyper dog, it’s worth visiting your vet to get them to check for hyperkinesis. Another medical reason for hyper dogs is a food allergy. Some low quality commercial foods are low on nutrition but high in ‘fillers’ like grain, soy and wheat. If your dog is allergic to these ingredients, symptoms can include restless and erratic behavior. This is usually accompanied by a bevy of physical symptoms, like hives, flatulence and increased shedding, so you should be able to tell easily if this is to blame. Remember to consult your vet who will be able to tell you definitively if they’re suffering from allergies, and will be able to advise you on appropriate foods.